There are a couple of different ways to customize your X-Box 360 controller. 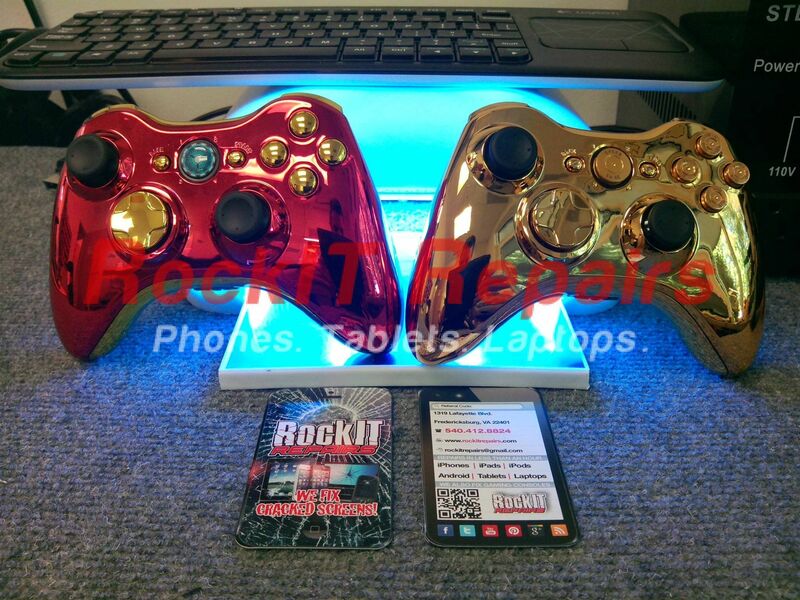 Call RockIT Repairs Today for Custom, Modded X-Box 360 Controllers! 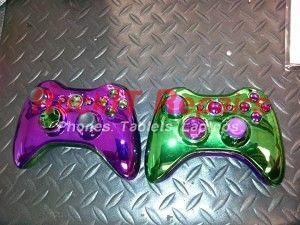 Call us today at (540) 412-8824! 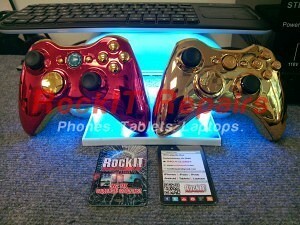 We’ll work with you to build the X-Box 360 controller you’ve been dreaming of!